Happy groundhog day design seamless pattern with groundhogs. Happy groundhog day design with cute groundhog. 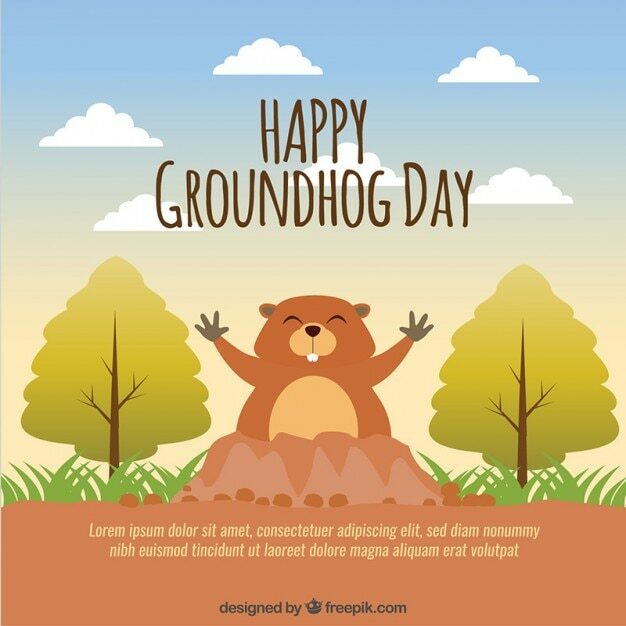 Happy groundhog day design in canada with funny groundhog.